This article was originally published in the Term 1, 2016 edition of the SCIS Connections journal. Parts of this article have been adapted. The next time you find yourself asking, ‘How on earth am I meant to teach this part of the Australian Curriculum?’, consider checking out the wide range of Scootle resources that are available. Most Scootle resources support at least one Australian Curriculum content description, cross-curriculum priority, or general capability. They can be found using the Australian Curriculum website or the ‘Browse by Australian Curriculum’ tab within Scootle. Every content description in the Australian Curriculum has its own code. For example, in Year 8 Science, the content description that addresses ‘Earth and space sciences’ is ACSSU153. This code appears after the content description. If you select this code, a pop-up will appear, providing additional information about the content description, including further elaborations, ScOT catalogue terms, and links pointing to Scootle resources and Scootle Community. If you select the Scootle logo that sits below ‘Discover resources’, you will be taken to the Scootle website, where you will be presented with resources that are likely to support the relevant content description. In this example, Scootle has retrieved 149 resources (this number is subject to change as new resources are added to Scootle). The number of retrievals will be different for each content description. 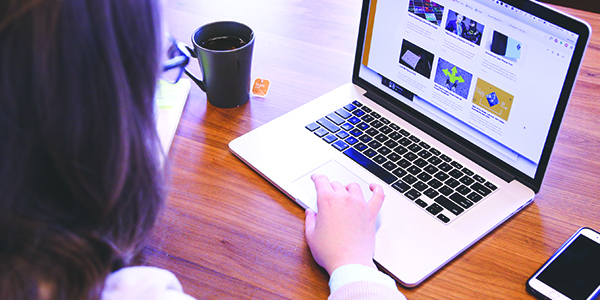 Thanks to the unfathomable intricacies of online search algorithms, some of the resources might be less relevant to your requirements than others. The good news is that Scootle’s default setting for ‘Sort’ is ‘Relevance’. When you have searched using a content description code, the results most relevant to your search will appear under ‘Direct matches’. Below this you will find ‘Other related resources’, which may also be of interest to your search. Another way to sort results is by ‘Popularity’. If you select this option from the ‘Sort’ menu, the resources will display based on their frequency of use and how they have been rated. You can also filter resources using the ‘Refine results by’ options on the left-hand side of the screen. For example, if you select ‘Learning object’, ‘Video’, and ‘Collection’, this reduces the number of results to 102. Alternatively, you can also filter by selecting a specific topic. For example, by choosing ‘Earth movements’, the number of retrievals will be reduced even further to 42. For more information about filtering in Scootle, check out our recent blog post: Scootle Filters. 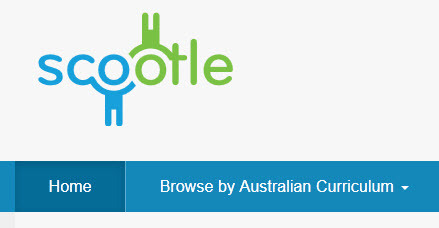 Instead of going to the Australian Curriculum website, you can also find resources by selecting the ‘Browse by Australian Curriculum’ tab within Scootle. Using the same example as above, select ‘Science’ from the drop down menu. Two extra filters that we haven’t seen before appear on this page: ‘General capabilities’ and ‘Cross-curriculum priorities’ (CCPs). These filters can be used to further narrow your search results, and only appear when accessing resources via Scootle’s ‘Browse by Australian Curriculum’ tab. This gives you the opportunity to look for content that focuses on a particular priority, such as ‘Sustainability’. To continue our search, select ‘Year 8’. 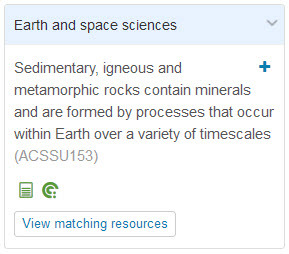 Choose ‘Earth and space sciences’, and select ‘View matching resources’. You are now presented with the same list of 149 resources we encountered when searching via the Australian Curriculum website. Being able to search by Australian Curriculum objectives is a valuable feature of Scootle. Using filters makes it easy to find resources that are relevant to teachers and students. It is simple and can be very rewarding. Written by Daniel Hughes. Adapted by Michelle Harvey.